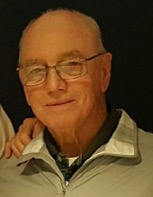 Robert Ferrell Maughan, 83, left his Hoover home on January 22, 2019, at 6:18 pm. His new address is in Heaven with his Savior. He was surrounded by his wife of 55 years, his 3 daughters, one of his grandsons, his pastor, and the amazing Hope Hospice family. Ferrell was born in a log cabin in Benevola, AL, and grew up in Aliceville, AL. 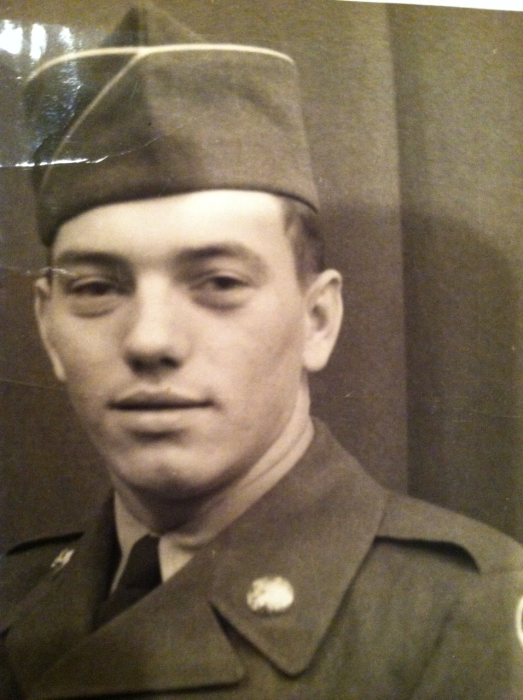 He proudly served in the Army from 1954-1956, and later graduated from the University of Alabama. He was a co-founder of Hope Hospice in 2002, assuring compassionate end of life care for 2,635 patients and their families, including himself. Ferrell is survived by his wife, Margie Lynne; his daughters, Adrienne Morris (Nick), Allison Allison (Jeff), and Stacy Frye (Deryck); his sister, Elsie Ruth Maughan; 4 granddaughters; 3 grandsons; 2 great-grandsons; 6 nieces; and a multitude of extended family and friends. Interment for Ferrell will be on Friday, January 25, 2019, at 11:45 am at the Alabama National Cemetery in Montevallo. The family will receive friends on Saturday, January 26, 2019, from 9:30-11:00 am at Liberty Church. The memorial service will follow at 11:00 am with Pastor Bruce Terry and Pastor John Fichtner officiating. In lieu of flowers, Ferrell would be honored if you would make donations in his name to Liberty Church - Missions, www.libertychurch.cc.